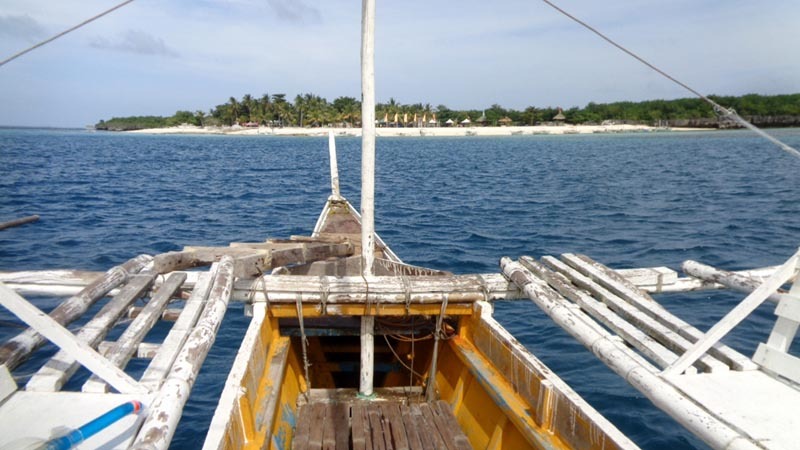 One of the main attractions in Bantayan Island is a boat tour to Virgin Island where snorkeling can be enjoyed. For a lone traveler, it was difficult getting there as there is no regular passenger boat that goes there. I had to charter an entire boat or tag along a bigger group as a joiner. Luckily, the group in my hotel allowed me to join them. Virgin Island is a well-staffed privately owned island. But you don't go around the entire island. 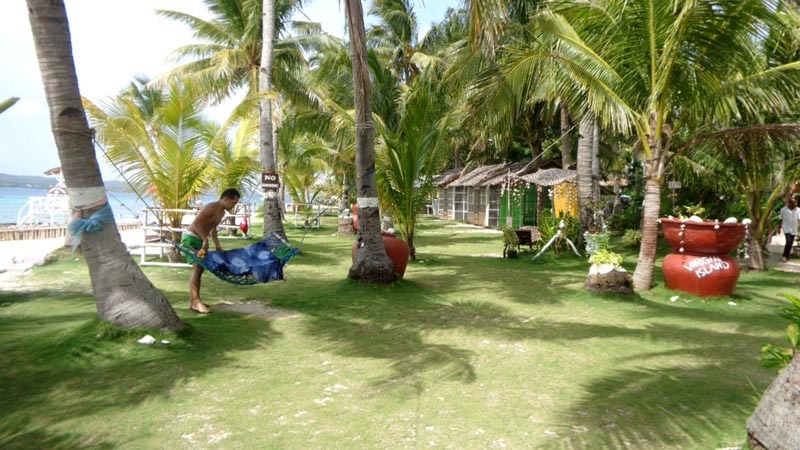 They have a manicured area where sand and grass are groomed with ample picnic huts, lounge chairs and hammocks. The hammocks and lounge chairs are free. 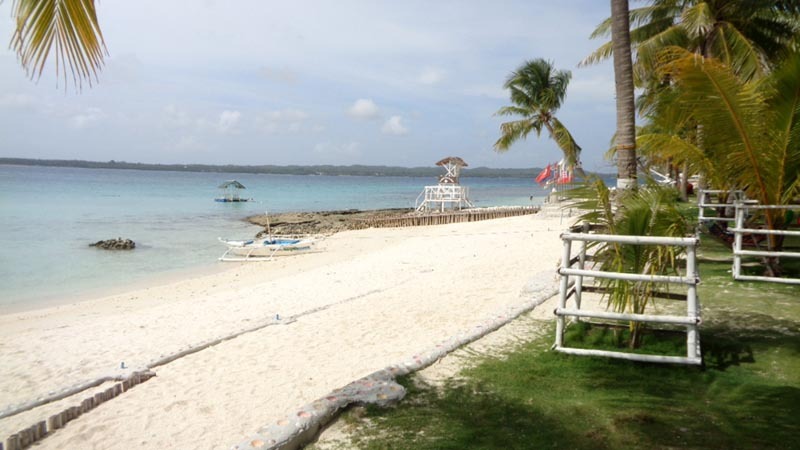 The beach area has fine white sand much like the Bantayan beaches. They have a swim section for fish-feeding, and another section for 'snorkeling in the marine sanctuary'. You are allowed to bring food. I am not sure if they sell anything on the island. The entire area is well-maintained. I asked the staff and even the general manager why the odd fee of P250/head for the first 2, then P100/pax for the 3rd and subsequent people in the group. Why not just charge a flat fee for every visitor like the conventional practice? No one knew why. They just said that's how the owner wanted it. I went to the fish feeding area expecting to see a coral reef teeming with tropical marine fishes of every color. All I saw was a sandy bottom with coral rubble and a few fishes. There was really nothing there. 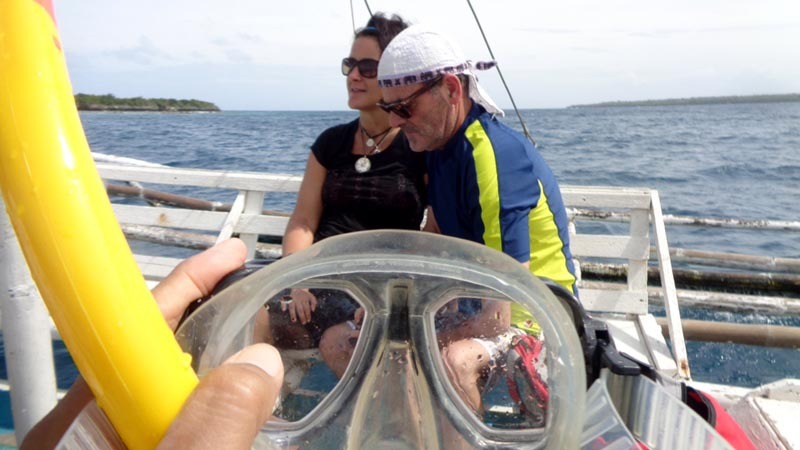 Again, I thought maybe this is where I see the coral reef and a vibrant marine biodiversity. Again, I was disappointed. It was just a grassy sandy bottom with sea urchin colonies and a few star fishes. That was it! All the snorkeling hype at the mainland was unfounded. Singaporeans have money and are willing to spend. But they are quick to complain when they feel they are being taken advantaged of. The 2 ladies I met paid P1000 for a boat, P500 entrance fee and P600 for a shaded picnic table. They were not impressed at the pricing system. 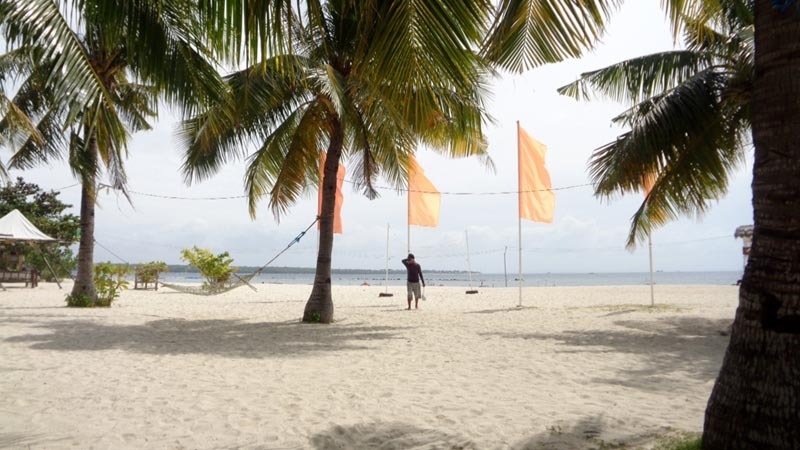 The system at Bantayan isn't that streamlined or professional yet in some areas. 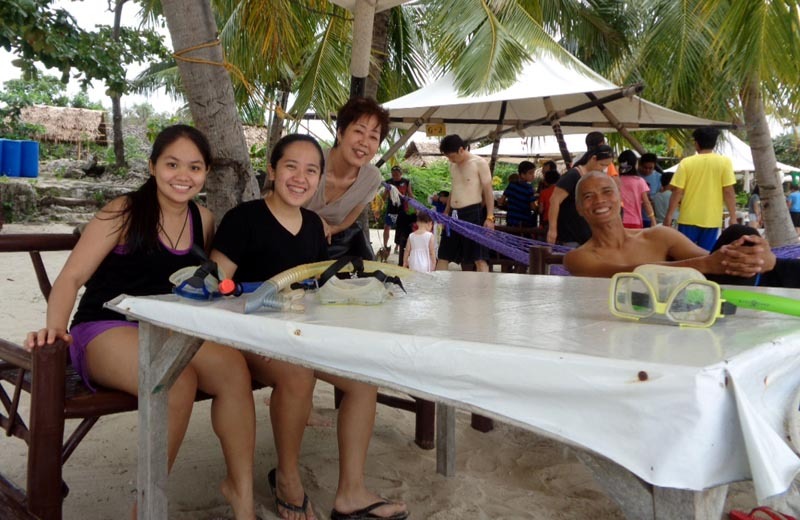 The 2 Singaporean ladies I talked to had such a dilapidated set of mask/snorkel that they rented out from a high-end resort! A worn-out interior strap was used on a rusty mask! The one I rented out had prescription lenses and a leaky snorkel! Things seem left to chance. You'd been warned. Virgin Island is beautiful, BUT! 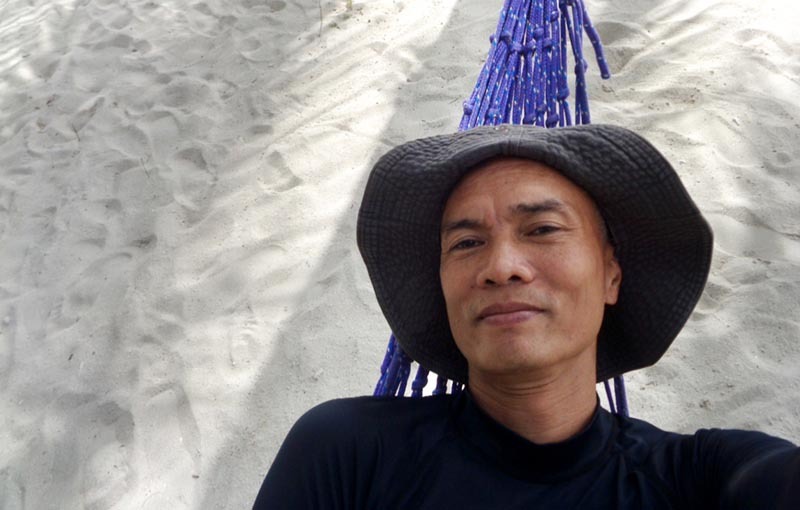 There is nothing there in the way of snorkeling unless you want to see a sandy bottom with 2-ft high grass and a few star fish and sea urchins. Also, the cost for 2 people is unreasonably high - P500 entrance fee for both? P600 for a shed? 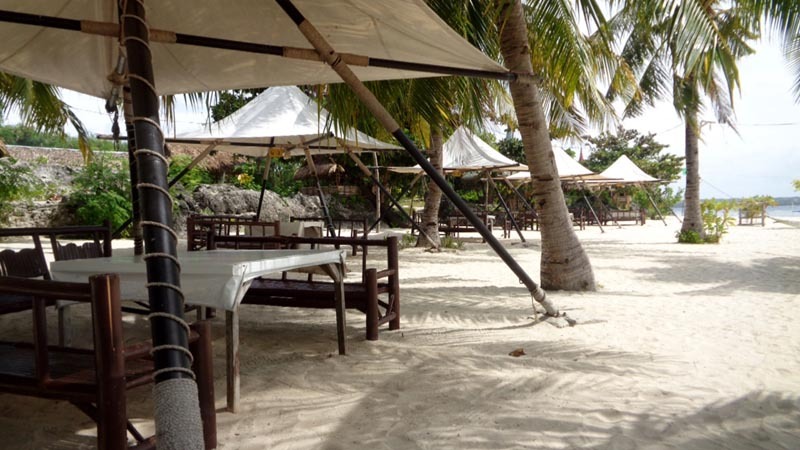 Additionally, without the snorkeling activity, it doesn't offer anything unique you can't get in your resort at Bantayan. 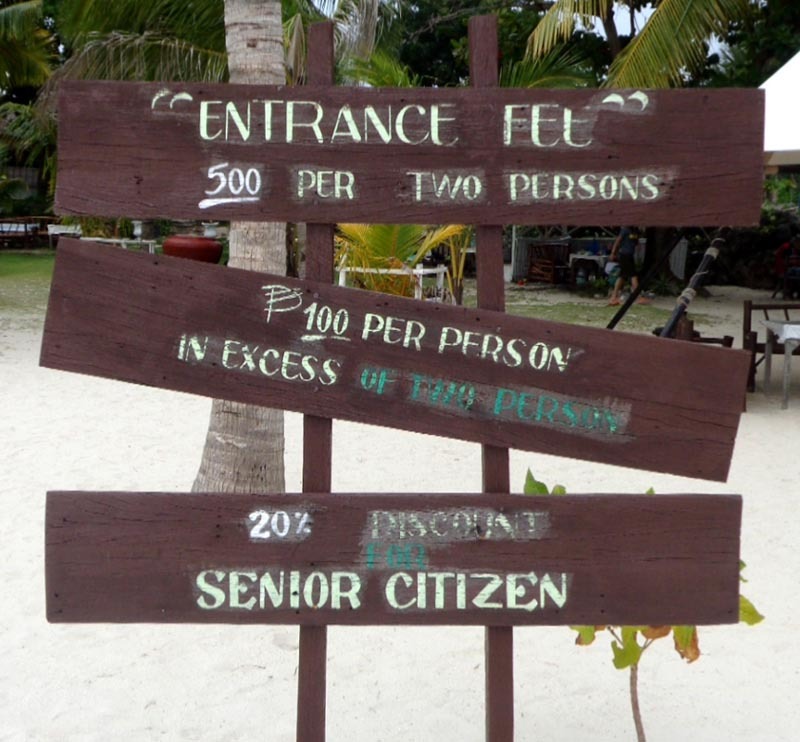 However, for a big group making a day tour without checking-in to any of the Bantayan resorts, it does make sense - more people to split the boat fee, entrance fee is averaged lower, and even a P600 shed comes out cheap if 12 people chip-in. They are allowed to bring food so the cost is averaged down. Virgin Island is better suited to big groups. If you are a lone traveler or a pair, you pay a lot of money, it doesn't make sense anymore. 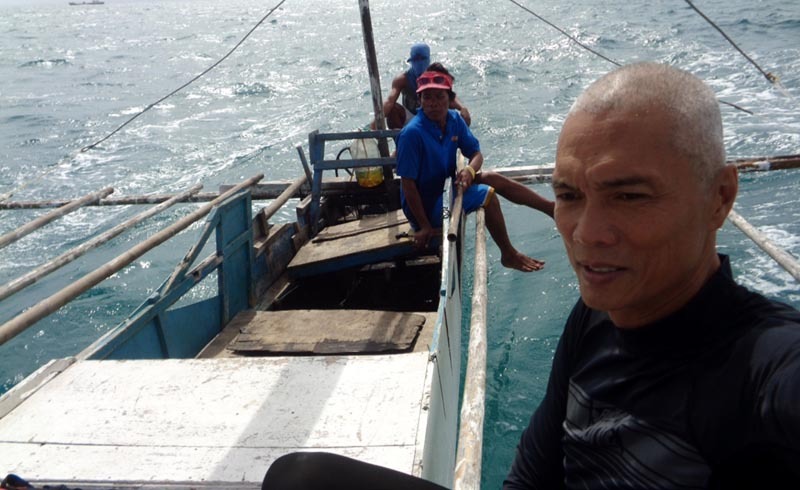 their mask and snorkel rental of P200 is twice as expensive as the mainland rate of P50 (for really badly maintained ones) or P100 (for less than perfect ones). Best to rent from the mainland but inspect the equipment thoroughly. The first two masks they gave me had prescription lenses! there is nothing in Virgin Island in the way of snorkeling or a decent coral reef. I would not suggest you even rent a mask. Hilantagaan Island - this island is usually bundled with Virgin Island - make sure you make this clear with your boatman. 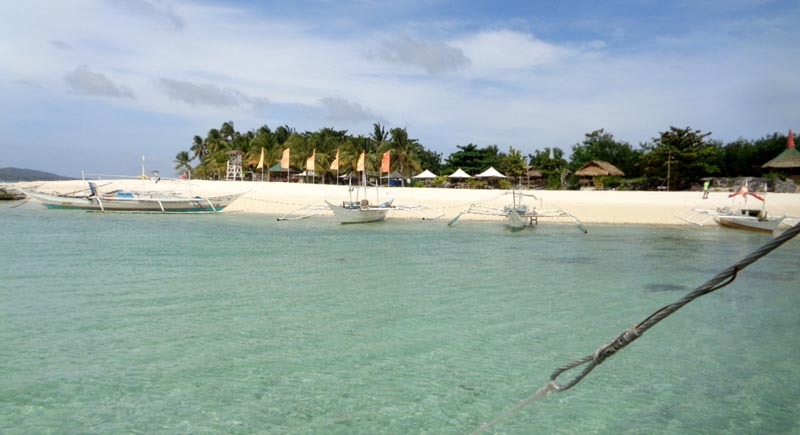 No island fee on this less popular island since it is public land with a functioning barangay. We were supposed to head here after Virgin Island but it rained so we headed back to Bantayan. Fort of Kota Park - fort built in 1790 with limestone, coral and eggs! the tourist area where most of the hotels, restaurants, ticket offices, tour operators are, is located in Santa Fe. Best to take a jeep or tricycle to Santa Fe arriving in Bantayan Port, P25/pax. cheap stays at Randy's Grill - bunk bed in a dorm room for P300 if you're on a budget. But if you're really down and out, there is Chipolito's (you won't see any sign, but ask any trisicad driver) for P150/night - but don't expect much!